I fully funded!!! I will be able to get a drive for my computer which will improve speeds and performance and allow me to make music even faster! 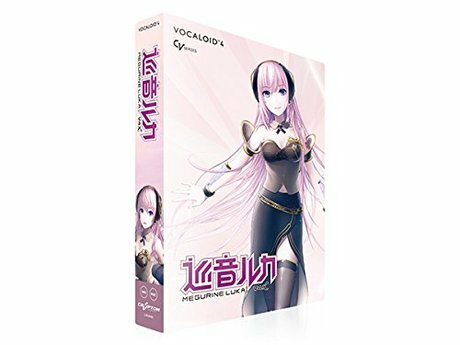 I can still receive contributions, and if you're wondering what I will do with any extra, the answer is: a drive to upgrade my laptop so I can make music faster on the go and/or more vocaloids so I have different voice options/characters to sing in my virtual choir! Thanks again to everyone who contributed, you guys are amazing!!!! 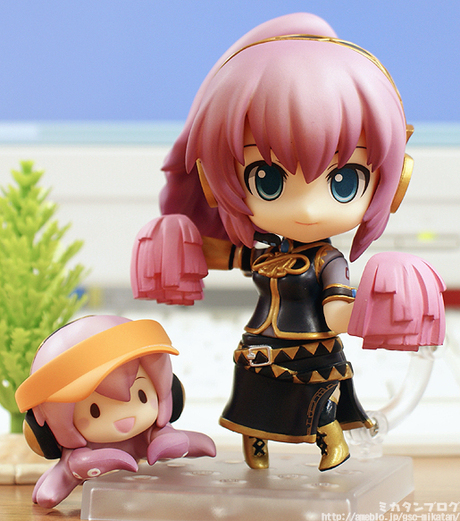 Amazon was down to a single copy of the Luka software, so I bought it. You never know with imports if/when it will be back in stock, and at what price, so it seemed the wisest decision to make. Here's hoping that the SSD will fully fund, but either way, new music (and new takes on old music) will be forthcoming thanks to the generosity of those who donated! You guys rock, and I really appreciate it! Stephen and Elizabeth1 year ago Best wishes.